Were you lucky enough to get papp'd by the Capital Street Stars? 25. 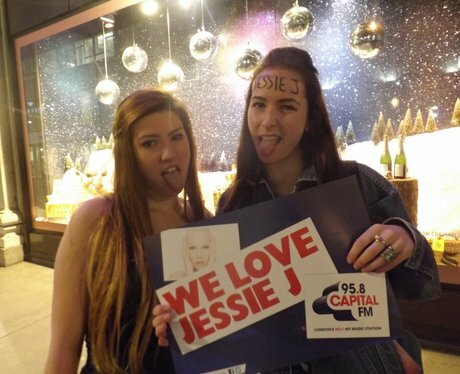 Were you lucky enough to get papp'd by the Capital Street Stars?